As we near the end of March, we all begin to realize just how quickly 2017 is flying by. Those resolutions we made a few months ago may have fallen by the way side, but it’s not too late to make good on those self-made promises. If you were hoping to be healthier, pick up a new physical activity or introduce kale into your life (gradually), and if you wanted to try new things it’s time to seek out an enjoyable hobby. Thankfully this isn’t a hard task, since the Harboufront Centre offers a variety of arts and crafts courses throughout the spring! Take a look at what’s coming up. Learn to make your own paperweights, cups, and bowls using solid and blown glass techniques, as well as colour application, different hot and cold techniques, and how to use the studio equipment. This new spring workshop will give participants one-on-one guidance to help them sculpt hot glass into sun catchers you can take home and hang in a sunny window. You’ll learn the basic skills of jewellery making, and by the end, you’ll have your own hand-crafted band ring made from silver or yellow gold. This five hour workshop will teach you the basic techniques required to make your own set of earrings as well as a pendant, using sterling silver and semi-precious stones. This one day workshop will show you how to fuse glass powder to metal as well as cut, and texturize sheet metal, all to create your own piece of wearable jewellery. 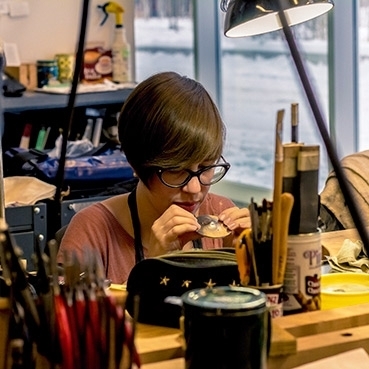 Over these eight weeks, your instructor will teach you a wide range of jewellery techniques including piercing, soldering, drilling, filling, polishing, among other things. By the end of the class you’ll have a silver band ring, a silver cast piece of your choice like a ring or cufflinks, and another final project of your choosing. This unique course will teach students the techniques behind primitive casting. 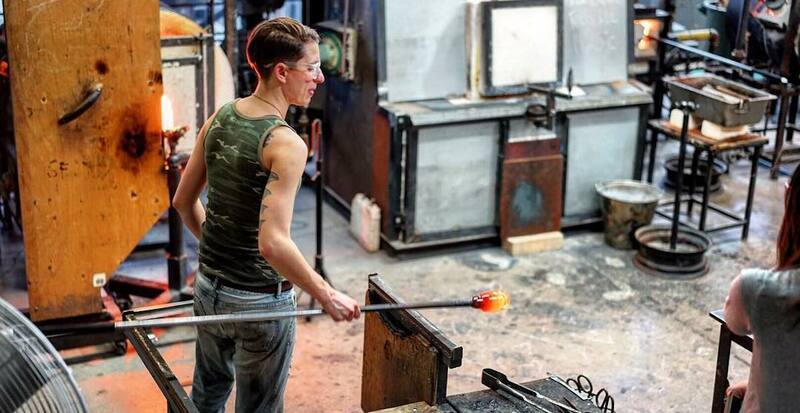 Your one day class will teach you to cast cuttlefish bone and charcoal block, how to pour molten silver into a hand-carved design mold, as well as broom and salt casting techniques. Over the course of six weeks you will learn to make cups, vases, and bowls using both a pottery wheel, as well as through hand-building techniques including throwing, coiling, slab, trimming, and decoration. 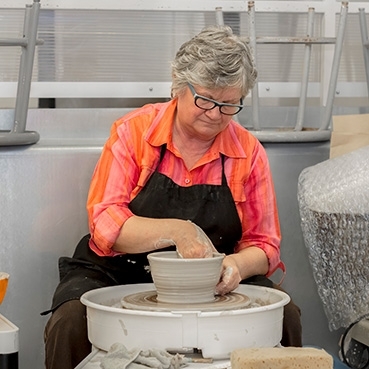 This eight week course will teach you all the tools of the pottery trade to help you make your own finished pieces that you can add to your collection at home. 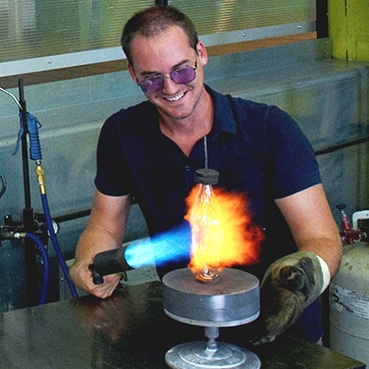 The Harbourfront Centre offers courses in glass, jewellery, pottery and textile (though no dates have been set for this during the upcoming season yet). All classes take place in the Craft and Design Studio at the Bill Boyle Artport. Check out the full schedule for dates, and links to registration!